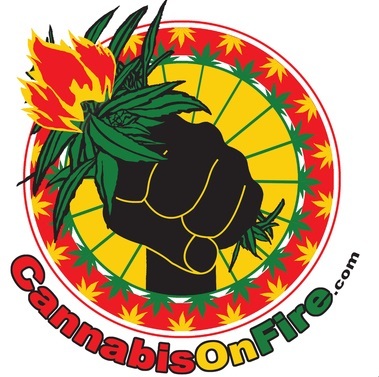 Cannabis On Fire is a Licensed Oakland Cannabis Delivery Dispensary. 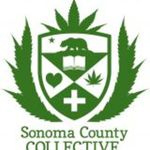 Based in Northern California, the Sonoma County Collective was founded by Asa Schaeffer in 2012. They are well known for their devotion to seed-to-sale tracking. 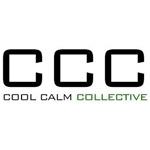 Sonoma County Collective’s house strain, Cherry Kola, has placed in the top three at the 2012 HIGH TIMES Bay Area Cannabis Cup and The Emerald Cup in 2013. 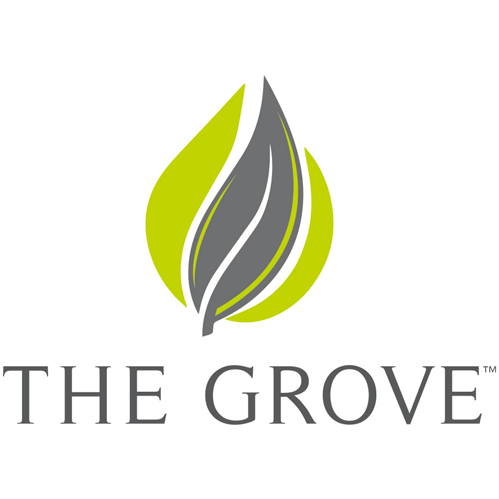 The Grove operates a state-of-the-art cultivation and production facility and two marijuana dispensaries in Nevada. Dedicated to curating our selection of strains, we offer those that are difficult to find and highly sought after.